Inmarsat and Thales recently carried out a series of tests that successfully demonstrated communications using Thales’ System 21 on Inmarsat’s Global Xpress (GX) high-capacity steerable antennas. GX Aviation is engineered for the needs of the airline industry, combining global coverage with unique steerable beams that direct additional capacity wherever it’s required. GX creates the platform for service innovations that revolutionize inflight experience, unlock new revenue streams and build deeper passenger relationships. Based on a unified transmission system with the ‘System 21’, Thales satellite communications solutions ensure a universal use (Land, Air, Naval) with integration capacity over all types of platforms. These tests illustrated the ability of Thales’s System 21 modem to support resilient, protected and secure, high-data-rate connectivity for mission-critical military and government users. 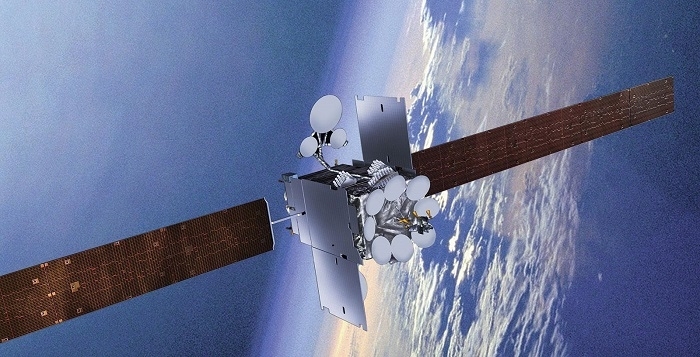 While Thales has been a world leader in providing armed forces and security services with ground technology for secure satellite communications, Inmarsat provides global SATCOM solutions utilized extensively by military and civil government users around the world. This combined heritage in serving global government users assures that the capability can be rolled out quickly, with very low technical risk, and the flexibility to meet operational needs. The tests demonstrated excellent performance of the Thales’ System 21 satcom ground network solution, featuring special military modes to enhance resilience and protection utilizing the Inmarsat-5 high-capacity steerable beam assigned to the tests. Data rates over 34 Mbps were delivered between a 1.5m maritime (SURFSAT-L) and 0.75m airborne (LISA) terminals. This configuration is representative of a typical deployed mobile task force. The conclusive test campaign was completed in a very short space of time. 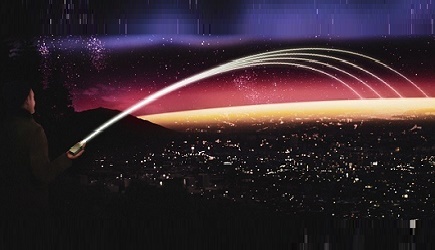 The conformity to international military standards ensured that the Thales network and Inmarsat’s satellite service were able to interoperate without any modifications, despite neither system having been designed to support the other.